The thought of outliving your retirement savings is enough to keep anyone up at night. That's why it is crucial to stick to a proven system when deciding how much cash you can comfortably withdraw from your nest egg annually without putting yourself at financial risk. One popular approach to solving this problem is the 4 percent rule. Many people have heard about the 4 percent rule of thumb, but most don't completely understand what it means or how to make it work for them. What Exactly is the 4 Percent Rule? The 4 percent rule became a standard retirement strategy after William Bengen, a financial advisor, conducted a study in 1994. Bengen's research used historical stock market data from 1926 to 1976 and concluded that regardless of how the market performs, taking out 4 percent from a balanced investment portfolio won't wholly deplete available funds for at least 33 years; much longer than the typical retirement. Since this the data range Bengen chose includes two severe market downturns, it is generally believed this money management system is safe. In fact, the rule is also known as SAFEMAX because it is the maximum amount which can be safely removed from a portfolio. Bengen later increased the safe percentages from 4 percent to 4.1 percent if you have to pay tax on your withdraws, and 4.5 percent if you don't; but most people continue to call the strategy the 4 percent rule and use the original 4 percent when calculating their withdraws. Although it's a popular retirement strategy and works for many people, it may not be a suitable solution for everyone. These are three very important caveats you need to be aware of before adopting the four percent rule. People who choose to follow the 4 percent rule will have to resist the urge to splurge when the market is doing well. This is particularly difficult when you are getting returns which far exceed 4 percent year after year, and you feel that you are cheating yourself by limiting your withdraws. Remember that what goes up must come down, and the 4 percent strategy is for the long haul. The data Bengen used for his study was based on the overall performance of the market. That means that if you have about 60 percent invested in low-risk stocks such as an index fund and 40 percent of your money in bonds, then the 4 percent rule should work over the long term. 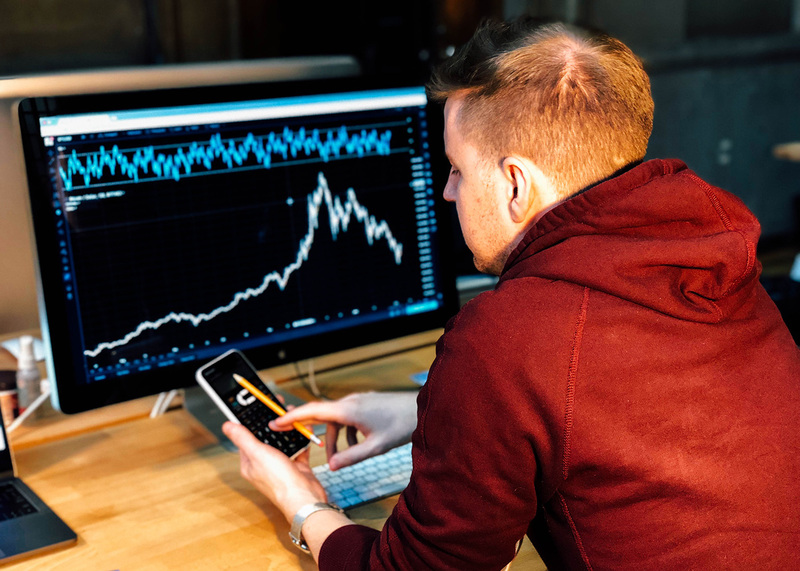 On the other hand, if you hold a lot of high-risk investments, you are in a much more precarious situation, since a downturn may decimate your portfolio, and you may never be able to make back the money you lost. For some investments, such as IRAs, 401(k)s and others, you may have to withdraw a minimum amount per year or face a substantial excise tax of 50% of the required sum you do not take out. The date when these minimum distribution penal requirements go into effect depends on the type of investments when you retire, and your current age. You can find more specifics on the IRS website. This may mean that to avoid the penalty, some years you may have to take out more than you planned. You only get one shot when it comes to preparing for retirement, and maybe the 4 percent rule is not the best option for you. A qualified financial advisor can help you set up a good plan for your retirement which takes into consideration your lifestyle, goals, and financial means.